According to Bloomberg, CBOE Global Markets President Chris Concannon announced that futures Ethereum (ETH), which the company “intends to introduce” in December 2017, may soon appear. Comments Concannon came after a statement of a senior official of the Commission on securities and exchange Commission (SEC) that Ethereum will not be regulated as securities. President CBOE believes that this position of the SEC may mean that the regulator will allow CBOE to add Ether-futures. 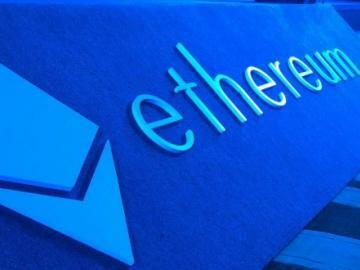 We are very pleased that the SEC finally brought clarity to how he perceives Ether. This statement resolves the key problem for the emergence Ether-futures on our exchange. Recall that we considered adding to our stock exchange since the advent of bitcoin futures December 2017. 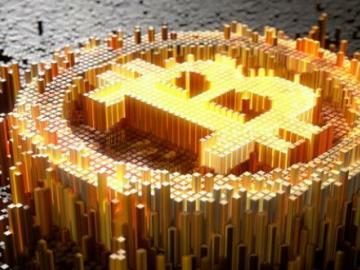 The December launch of the CBOE futures bitcoin (BTC) caused a strong increase in the price of the cryptocurrency, and the excitement was so strong that the exchange website was even unavailable for some time.